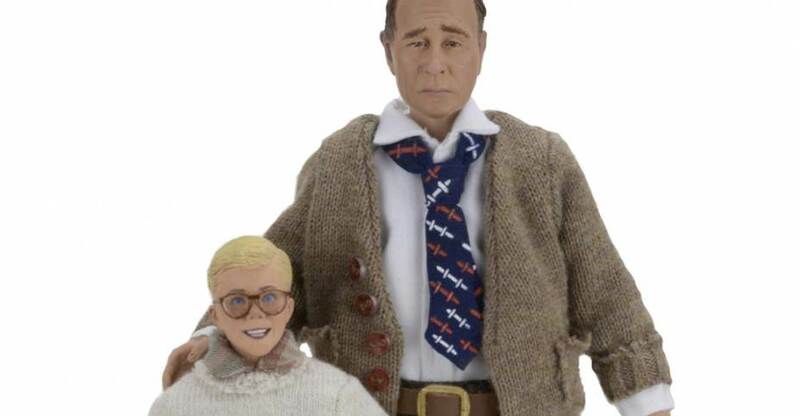 The new A Christmas Story 8″ Scale Retro Mego Style Figures are available now via the NECA Ebay and Amazon Stores.Included are both Ralphie and his father, the Old Man. 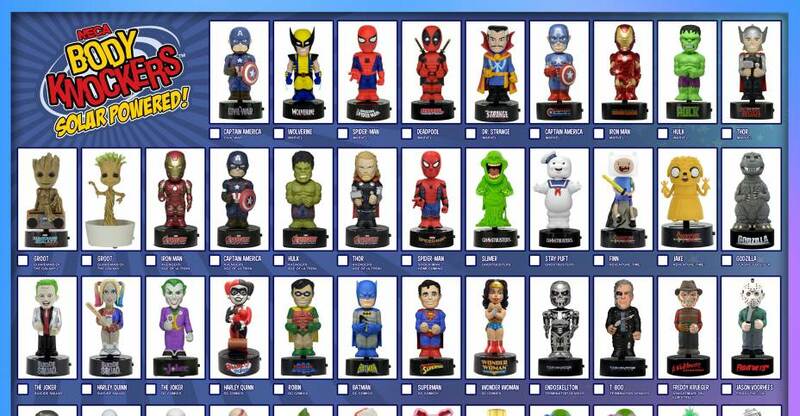 The figures are scheduled to ship to retailers next week, and should hit retail store shelves by early November. Now’s your chance to grab them a bit early. Each figure is priced at $29.99 plus shipping. Ralphie’s dad, lovingly referred to as the “Old Man,” stands 8” tall, has fabric clothing, and is fully articulated. The figure comes with plenty of accessories for extra holiday fun: two interchangeable heads, Leg Lamp (it’s a Major Award), and more! 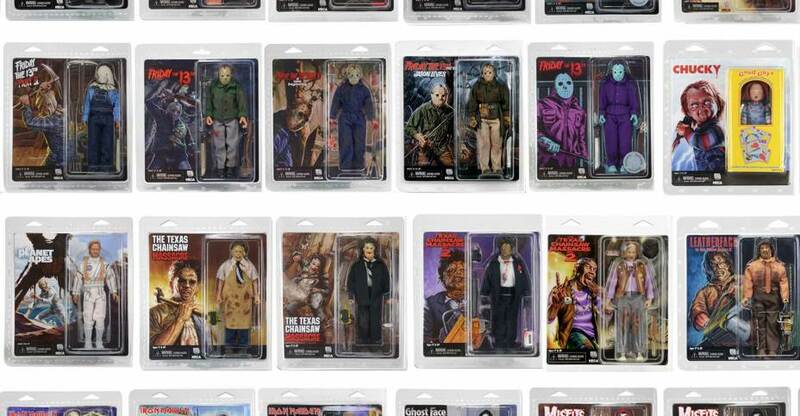 Official in packaging photos have been released for the upcoming A Christmas Story – 8″ Scale Retro Mego Style Figures coming from NECA Toys. The photos were posted on the NECA Facebook Page and include both Ralphie and the Old Man. the figures are scheduled to ship out later this month, and should hit retail shelves by early November. You can view all of the new photos after the jump. These A Christmas Story Figures are scheduled for release this September. You can see the new images by reading on. At Toy Fair 2016, NECA revealed the character line up for their Heroes of the Storm Series 2 figures. 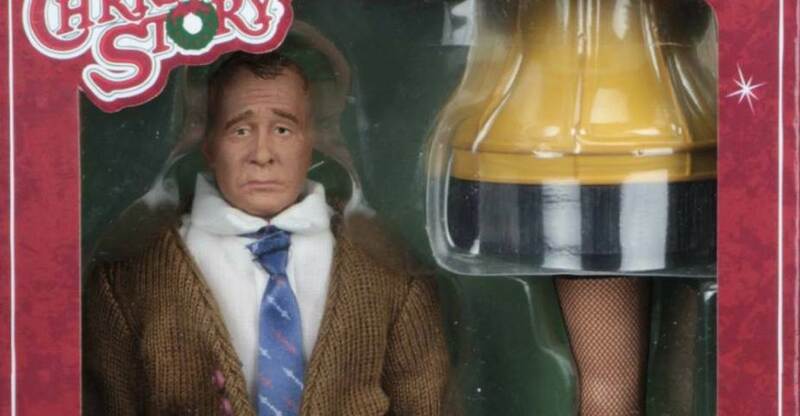 They also revealed some 10″ A Christmas Story Figures.